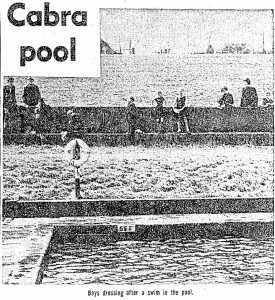 In 1964 the people of Cabra West were becoming concerned about the possibility of pollution from the nearby dump leaking and seeping into the Tolka River and especially the danger from Seagull droppings in the vicinity of the Cabra Baths. 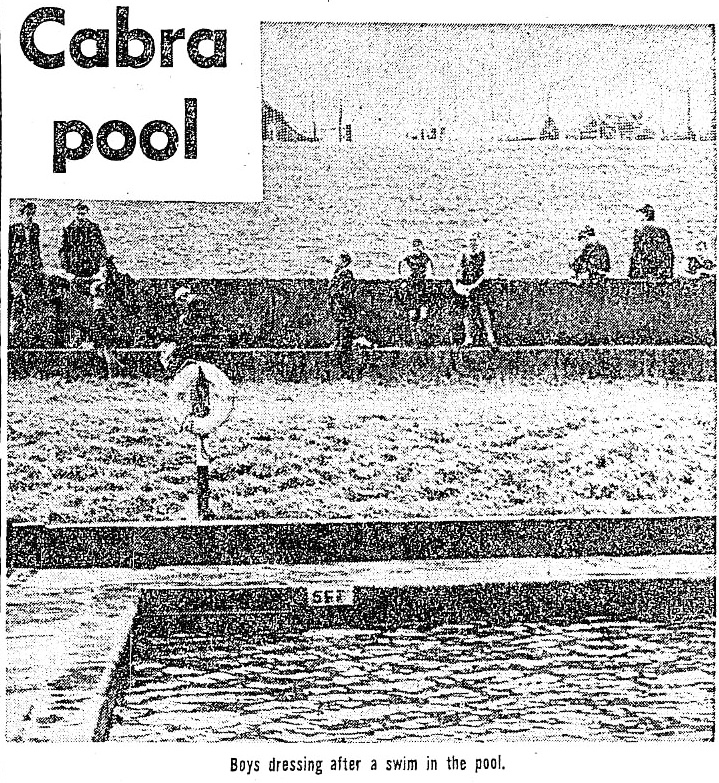 The water for the river is pumped into the pool where children of all ages enjoy a swim. The younger children of course paddle in the Silver Spoon area of the Tolka that flows by the Pool.